Pacific Windows’ commitment to help you remove grime from the exterior of your home is exactly what Victoria homeowners need. We understand your need for a bit of help with an exterior house cleaning service. That’s why we offer comprehensive services to tackle all of those hard-to-reach and difficult tasks. Our Victoria house detailing service ensures friendly, uniformed technicians arrive at your home in shiny, organized vans for one detailed visit. In no time, your home is positively shiny. Gutter cleaning is a key part of our Victoria exterior house cleaning service. The buildup of debris and sludge in your gutters can easily cause damage to the home’s foundation and its roof. Our goal is to remove that material in a safe way. We do that by eliminating the need for ladders – in most cases – and instead, use gutter vacuums. These are a powerful funnel that removes debris from your gutters and puts it in a large canister. We can then compost all of this organic material. We’ll also clean the exterior of the gutter to ensure a shiny, like-new look. Interior and exterior window cleaning is an important part of home maintenance, but it is also a tough job to handle. 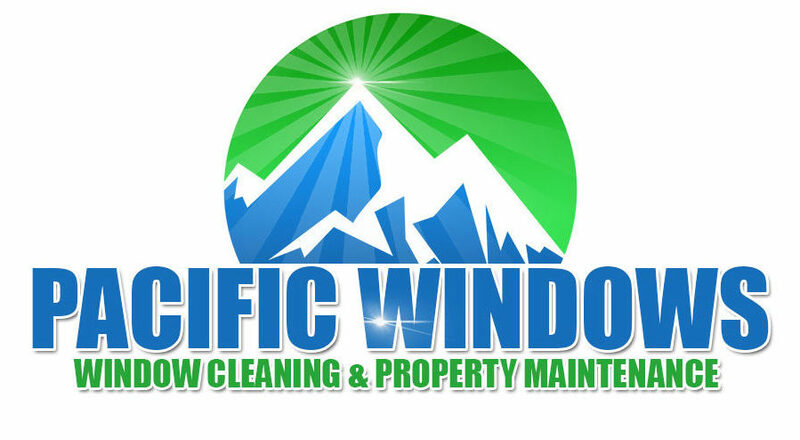 Pacific Windows & Homes offers a comprehensive level of clean – we get every detail even on those hard-to-reach windows. Even better, we’ll move any home furnishings in the way, so you don’t have to worry about them. Like a ray of sunshine on a cloudy day, you’ll have incredibly clear views in no time. House washing is an important maintenance task for every homeowner in Victoria. House detailing that includes house washing helps to remove grime and buildup from the exterior of the home, reducing the risk of early deterioration. Our house washing service is done using water-fed poles, hand scrubbing, and low-pressure rinsing to ensure a deep-down clean. Let us remove dirt, mildew, and stains from your home. It could prolong the life of your siding. Moss is common on homes in Victoria, but it’s dangerous. It can cause your home to age quickly and may lead to roof, siding, or other surface deterioration. We use low-pressure rinsing and hand scrubbing to remove unwanted moss. Our goal is to protect the surface of your home but also to ensure a deep-down level of clean. Moss removal is essential for keeping your home looking its best and it is a key component of our Victoria house detailing service. Happiness in every detail. Power washing can effectively cleanse the exterior of your home or other horizontal surfaces, creating a like-new look. If your home has areas of concrete that are discolored, that grime can age your home and cause debris to build up so much so that someone could fall. We use power washing to properly but carefully remove all of this debris. There’s no need for harsh chemicals either.